Lot from the best Phuguri garden section : Mechi, at almost 2.000 meters altitude. 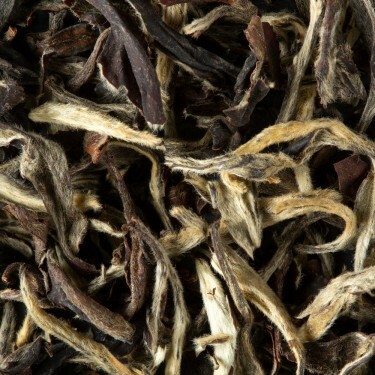 Leaves gilded rolled in the shape of pearls offering a fruity nose. 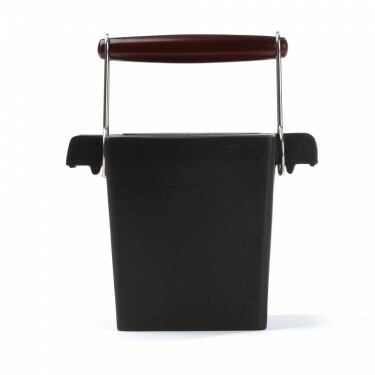 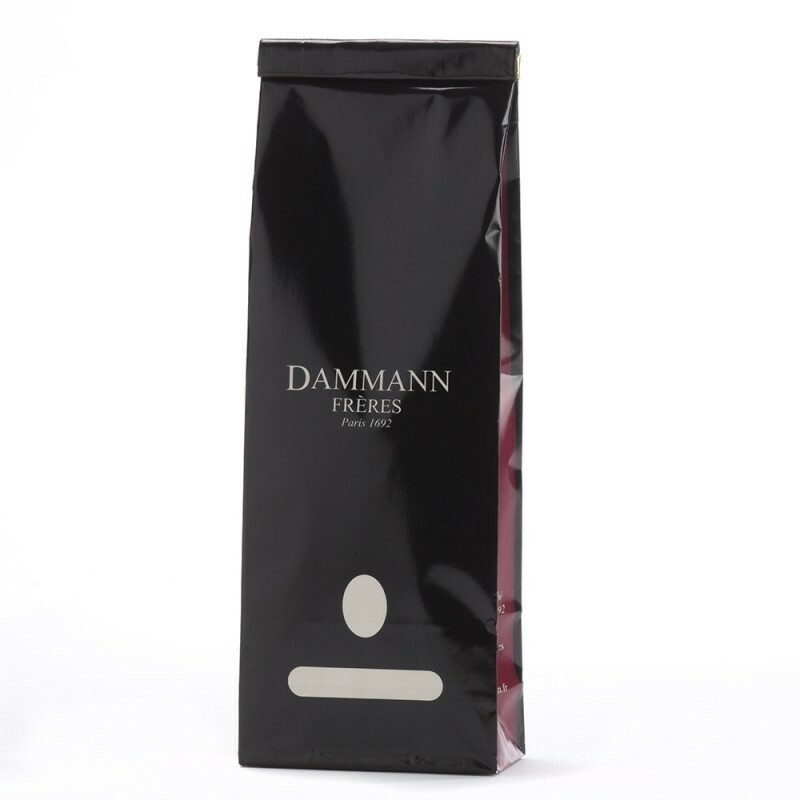 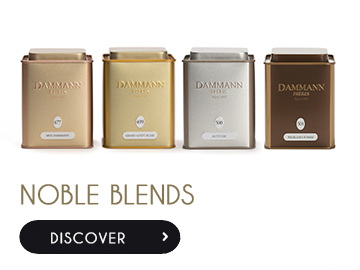 Infusion with notes of wild and black fruits giving a structured cup but all in roundness. 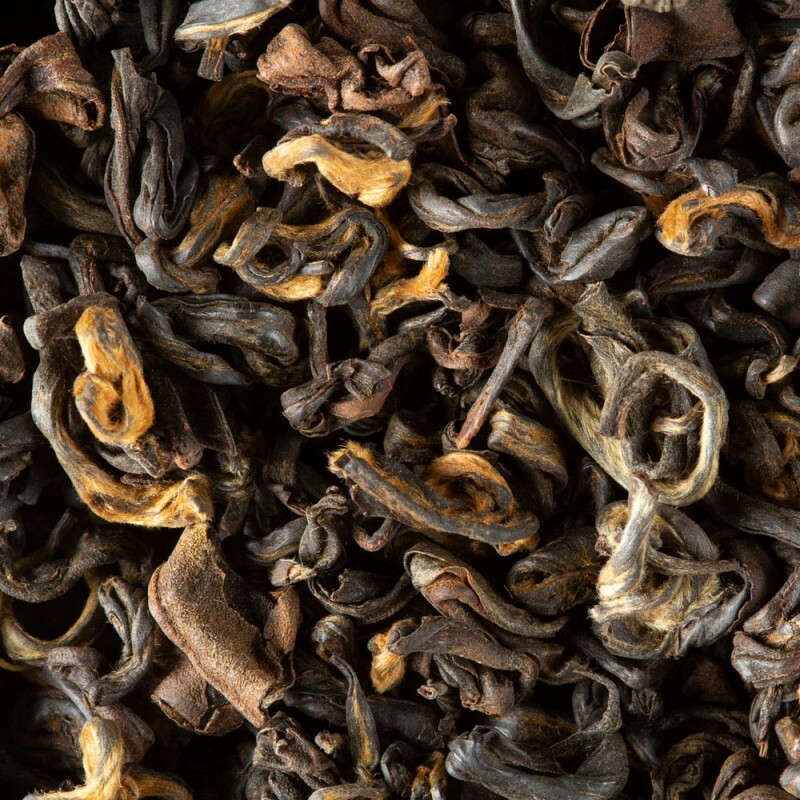 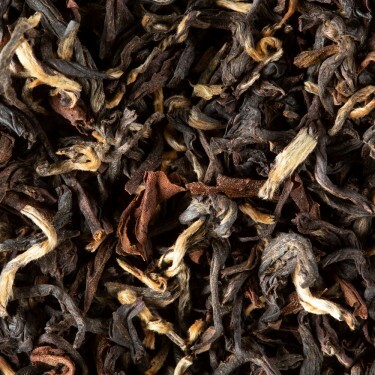 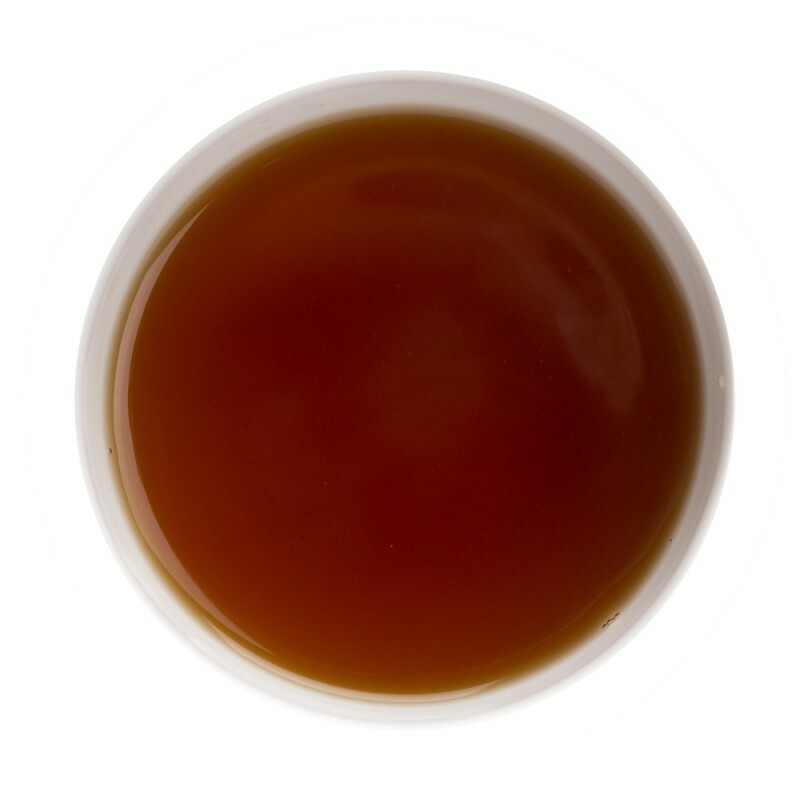 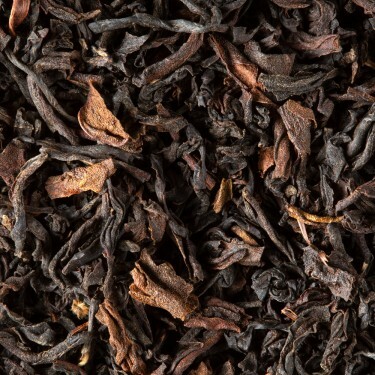 Black Tea Tea from India - DARJEELING PHUGURI T.G.F.O.P.